It is important to strike a good balance between smart branding and text and being totally boring and utilitarian. If too much fluff is included, it will sound too much like a sales pitch and that you are trying too hard at marketing your business or yourself. If you don’t have enough fluff then your message won’t be compelling and people will lose interest in what you have to say. Many people think they have to give their website clever page names in order to make them stand out. However, that can be counterproductive at times. For example, most websites have a “Contact Us” or “Contact” page. It is the common name that is used, and visitors know that is where they can find contact information such as addresses, phone numbers, and email addresses. If you were to name your page something like “Join The Conversation” then most visitors won’t be familiar with it and it might discourage them from going to the page for information. The information is all potentially valuable, but usually, There isn’t enough to warrant having separate pages for each of them. The content from those 3 pages can be combined into one “About Us” page instead. Then your visitors just have to click one time, instead of three times, in order to get all of the information. For websites, this is very important. People are driven away quickly when they have to scour through a website to find information. Think about the situation your customer is in when on your website and anticipate what they are going to need. Does your company do work in different states? I live in the state of Wisconsin. Does your construction company work on commercial projects? I’m a real estate developer who is searching for a contractor. I haven’t worked with construction companies before. What does the process involve? Include a map or list to tell people which states that you work in. Make it clear which industry or industries you work in, for example, “We are a Commercial Construction company based in Chicago.” Just one word can really make a big difference. Add a page to your website that outlines the process briefly and tells your customers what they can expect. 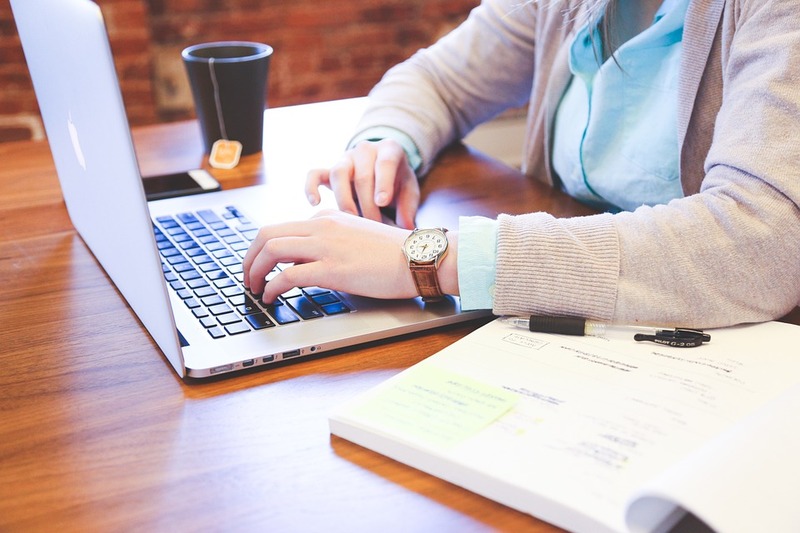 If you are able to anticipate some of the questions that your customers might have and put clear answers on your website, your customers will be happier and be more comfortable about deciding whether they want to contact you or not. It is a lot different to write for the web compared to writing for any other type of marketing channel. Most people won’t take the time to reach each word in long paragraphs of text unless you have a blog or news site. People who visit your website want to be able to gather information efficiently. Usually, they will skim until they are able to find the information that they are interested in. Be sure to make good use of bullet lists, short paragraphs, and clear headline text. 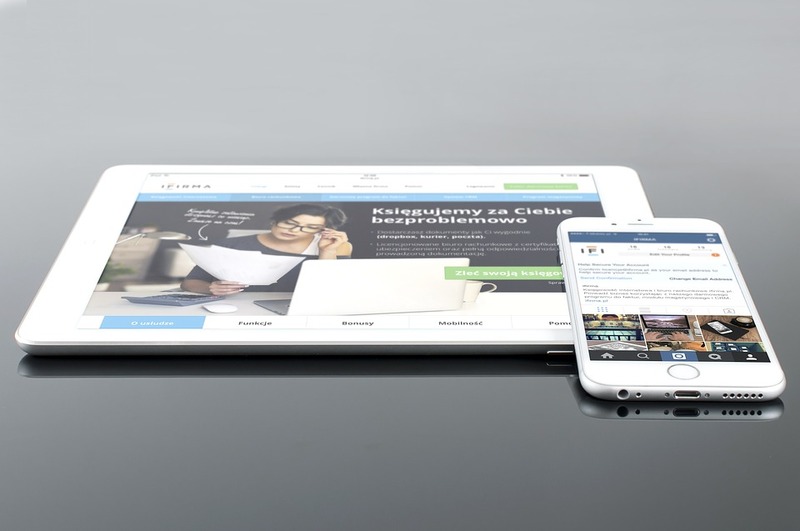 Responsive websites adapt to different screen sizes. That means your website can be viewed on a desktop computer, laptop, tablet, smartphone or any other device. It is very important for your website to be functional for any device that your potential customer is using. A website that isn’t responsive attempts to fit the whole page on the screen of the device, which makes it painful to navigate and makes text unreadable. A responsive website rearranges and resizes items on a page to provide the user with a smooth experience no matter what type of device he is using. It’s important that you create an excellent user interface(UI) design as this will provide a more satisfying web experience.